In the United States, over 5 million people are treated each year for skin cancer. To put that in perspective, one in five Americans will develop skin cancer during their lifetime. Of the three types of skin cancer – basal cell carcinoma, squamous cell carcinoma and melanoma – melanoma is the deadliest. 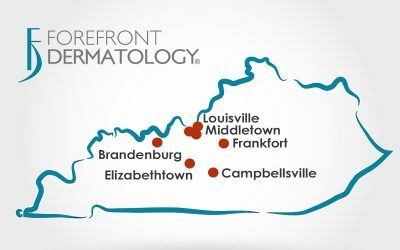 To help keep the patients and communities they serve healthy, Forefront Dermatology will be hosting free skin cancer screenings in select offices throughout Indiana, Iowa, Ohio, Michigan, Kentucky and Wisconsin, on Saturday, April 11th from 8:30 AM – 12:30 PM. 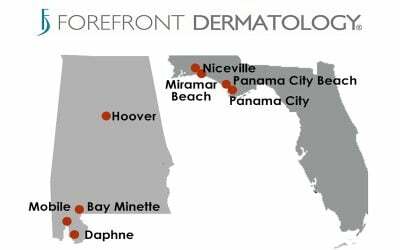 Our expert team of dermatologists, nurses and medical professionals has more than 30 years of experience diagnosing and treating skin cancer. With skin cancer, prevention and early detection work hand-in-hand in. Prevention is always the first step. Avoid prolonged exposure to the sun, wear sunscreen and protective clothing, and don’t use tanning beds. When detected early, skin cancer is very treatable and curable. Want to learn more about skin cancer prevention? Read our post: Protecting Yourself Against Skin Cancer. 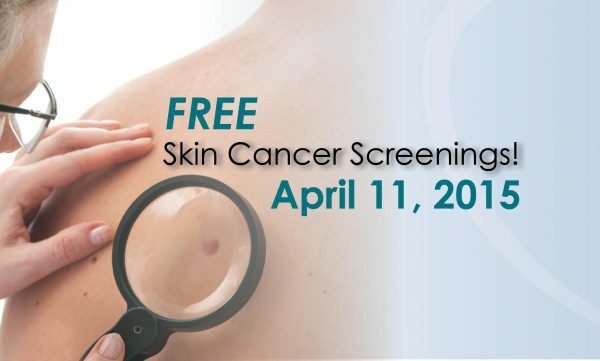 The free skin cancer screenings will be offered on a walk-in basis on Saturday, April 11th between the hours of 8:30 AM and 12:30 PM, and no appointment is necessary. 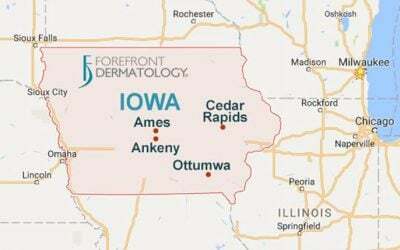 Select Forefront Dermatology offices throughout Wisconsin, Indiana and Michigan will be participating in the screening event. 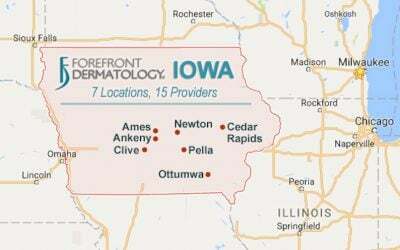 For a complete listing of office locations and to find the one nearest you, call (855) 535-7175 or check the list online. 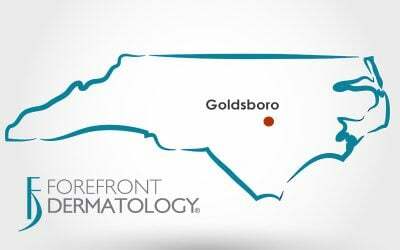 We encourage you to take advantage of this opportunity and let one of our highly trained dermatologists assess your skin; it could save your life. Did you like this post? Please leave a comment below. Join our online communities on Facebook, Twitter, Google+ and LinkedIn.